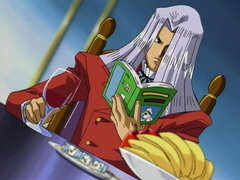 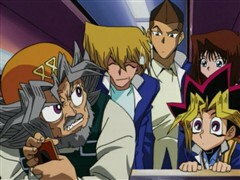 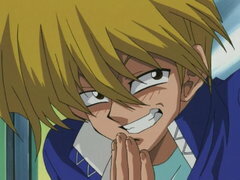 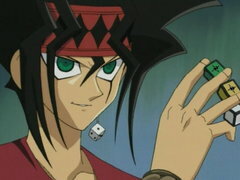 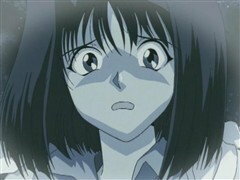 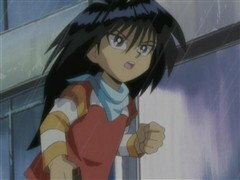 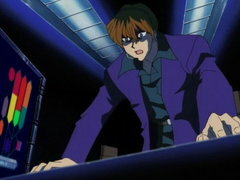 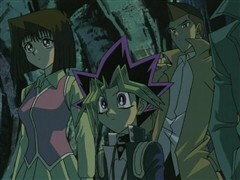 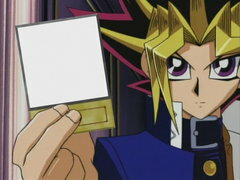 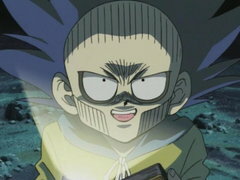 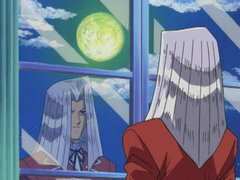 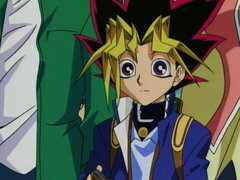 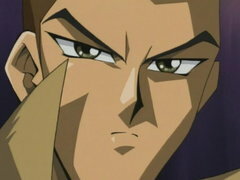 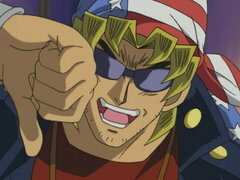 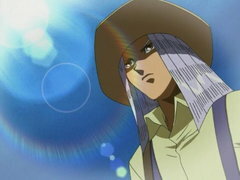 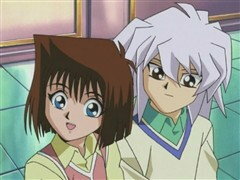 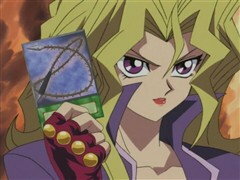 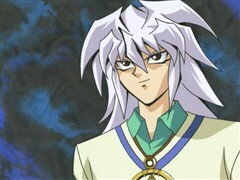 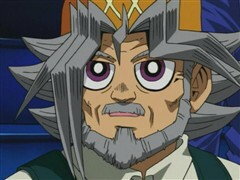 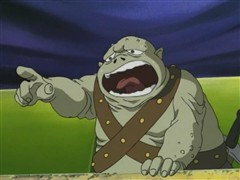 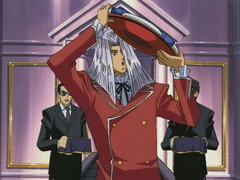 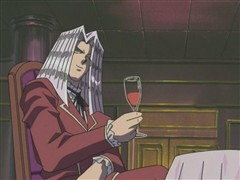 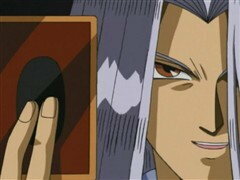 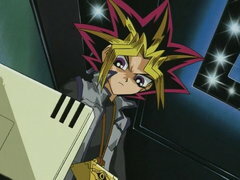 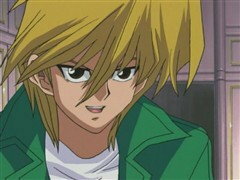 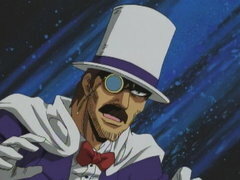 Using the magic of the Millennium Eye, Pegasus traps Mokuba’s soul inside a card right before Kaiba’s eyes! 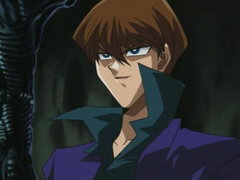 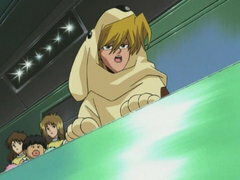 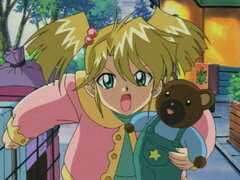 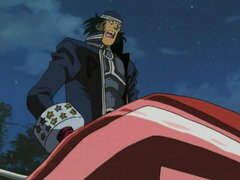 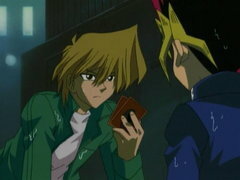 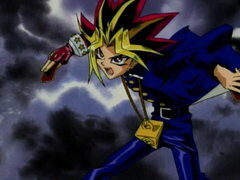 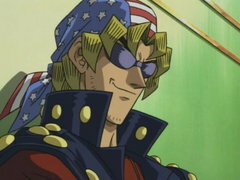 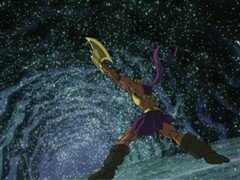 In order to earn the right to challenge Pegasus, Kaiba must first beat Yugi and take his Star Chips. 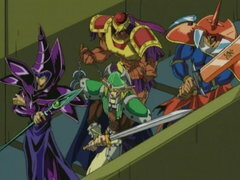 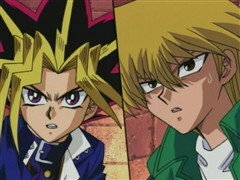 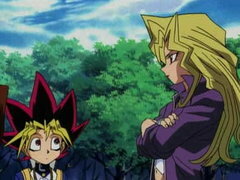 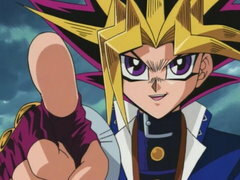 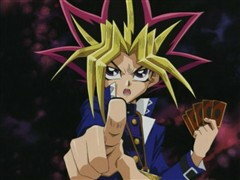 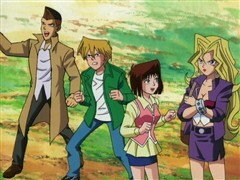 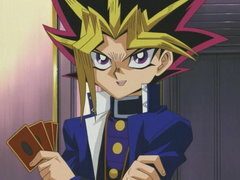 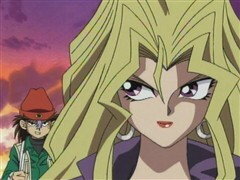 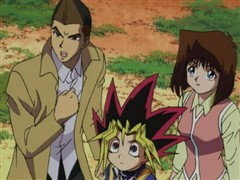 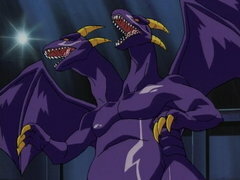 The rematch between Yugi and Kaiba is about to begin!